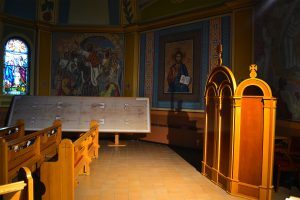 News from around St. Josaphat Cathedral, it’s community and/or around the Ukrainian Catholic community. Pyrohy, Fish, Lazy Cabbage Rolls, Garlic Sausage, Caesar Salad, Pickles, Dessert, Coffee, Tea & Juice. 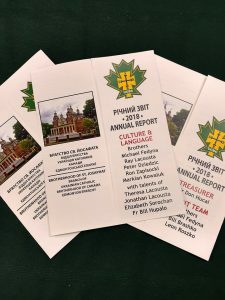 This entry was posted in Announcements, Events, St. Josaphat on July 13, 2018 by stjosaphat. This entry was posted in Announcements, Event, St. Josaphat on March 12, 2018 by stjosaphat. 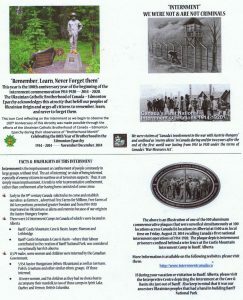 For the 2014 Brotherhood Recognition Day, the Eparchial Brotherhood developed an Icon Card to commemorate the beginning of the 100th Anniversary of Canada’s First World War Internment Camp Operations which will be commemorated for a 5 year period which already began in 2014 and will continue on until 2020. The icon cards are designed by Bro. 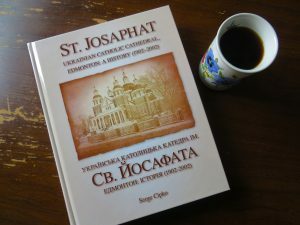 Joseph Synyshyn and normally depict the yearly proclamation for a specific yearly celebration as declared by the annual “Synod of Bishops” of the “Ukrainian Greek Catholic Church”. Make people aware of this atrocity. To remember all those that were interned. To perhaps make some descendants aware of some ancestors that may have been interned. 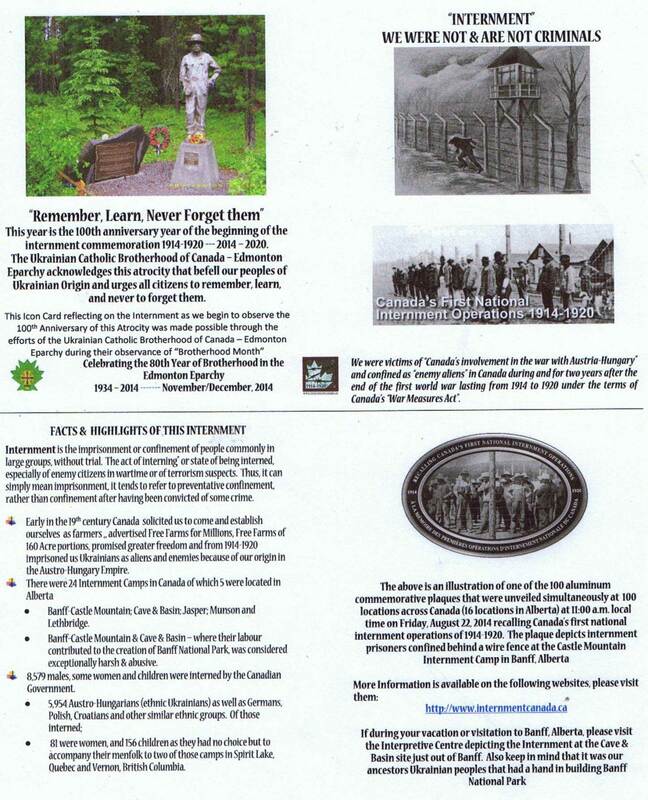 To educate people about the “Canada War Measures Act”. 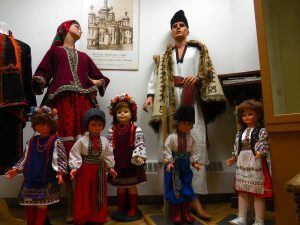 To inform that there were other ethnic peoples also interned, not only Ukrainians, although they were the majority. Any other persons, clubs, organizations that express an interest in this atrocity. The Icon Cards and presentation was developed by Bro. Joseph Synyshyn, KSV Director – Communications & Programs. Translation into Ukrainian was done by Bro. 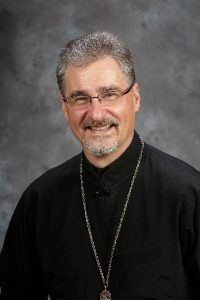 Radomir Bilash, President of the Brotherhood of St. George Ukrainian Catholic parish. Brotherhood Recognition Day Icon Cards are prepared yearly for distribution to all Ukrainian Catholic Parishes in the Edmonton Eparchy on a Sunday that is designated as “Brotherhood Recognition Day” normally in November of each year. This entry was posted in News and tagged Internment Camp on October 2, 2015 by ucbc.